Nerja is a charming coastal town which has a mix of largely 18th and 19th century buildings and modern apartment blocks. The old town extends out from inland from the famous Burriana Beach and the Balcon de Europa, which looks out grandly over the Mediterranean. It’s here that the majority of hotels and reasonable holiday apartments in Nerja for rent can be found, many of which come with shared access to pools or balconies looking out onto a picturesque square or street. 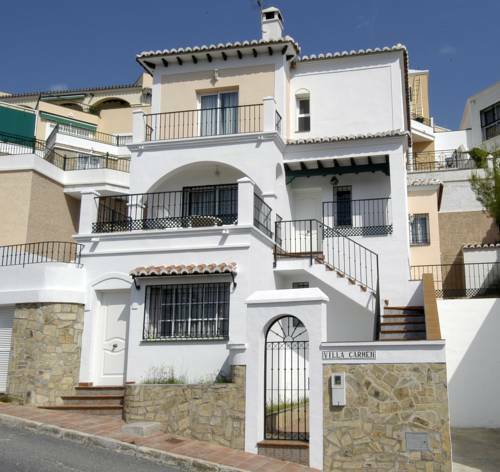 But the range of Nerja apartments available for a week or so’s holiday are not limited to its old centre – the hills above the town are dotted with smart residential areas where more attractive holiday rentals and villas are found. Along the coast to the east lies Granada’s Costa Tropical, where Almuñécar and La Herradura are another couple of popular resorts, while to the west, Torrox, Torre del Mar, Rincon de la Victoria and the rest of the Costa del Sol stretches away. These brand new holiday apartments are set just an 80-metre stroll from the beach in the peaceful Costa del Sol resort of Nerja. 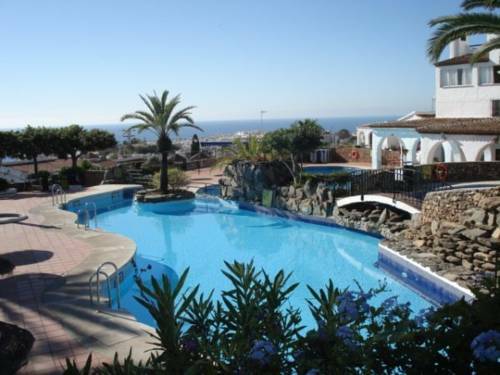 Set just off the fantastic Burriana Beach in Nerja, this complex offers air-conditioned apartments and private villas – ideal for a peaceful, independent beach break on the Costa del Sol. 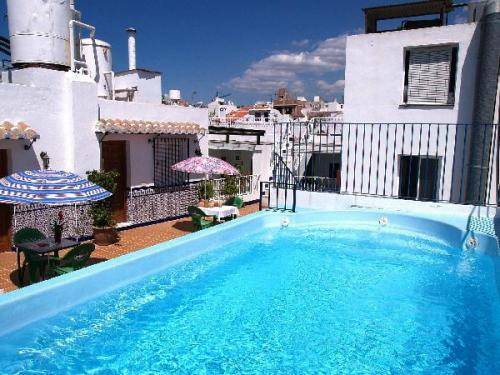 This charming village-style complex offers typical Andalusian houses, set around several outdoor pools. 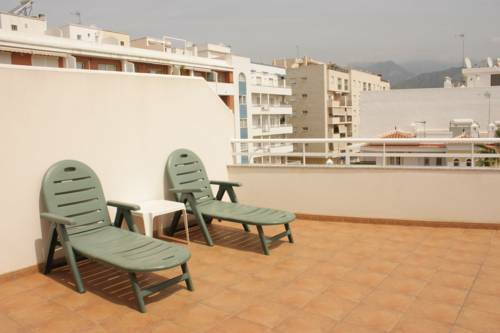 Located in the popular resort of Nerja, Apartamentos Pepe Mesa offers fully-equipped, air-conditioned apartments. Situated in the hills above the charming town of Nerja, Apartamentos Turísticos Resort de Nerja offers an outdoor pool and gardens. Each air-conditioned apartment has a private terrace with wonderful sea views. Just 500 metres from the famous Burriana Beach, Almijara Playa offers 3-bedroom villas with private plunge pools and sun terraces. Nerja’s charming old town is a 15-minute walk away.